Created with Out of Hand Theater Company. 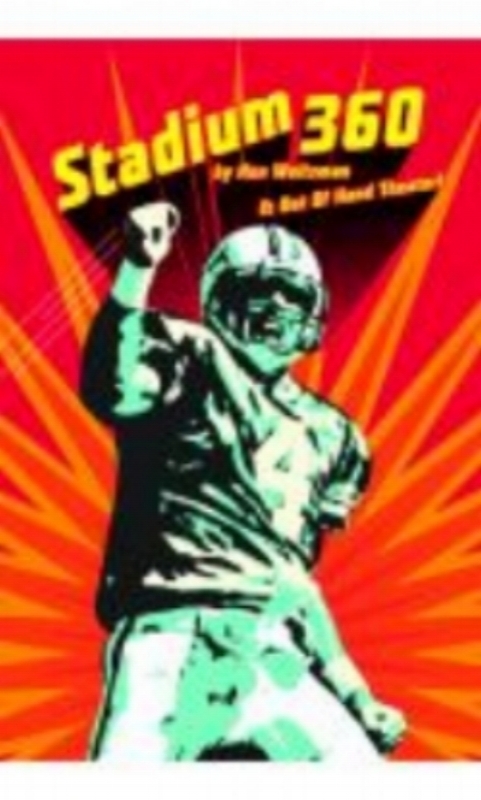 A sharp, highly physical, funny deconstruction of pro football. A 360-degree look around a football stadium - linked vignettes about the fans, players, vendors in attendance at one particular game. Cast: first done with 5 women, but anyone human can play any of the roles.